Today is: Thursday, April 18, 2019 | 12:25:08pm. 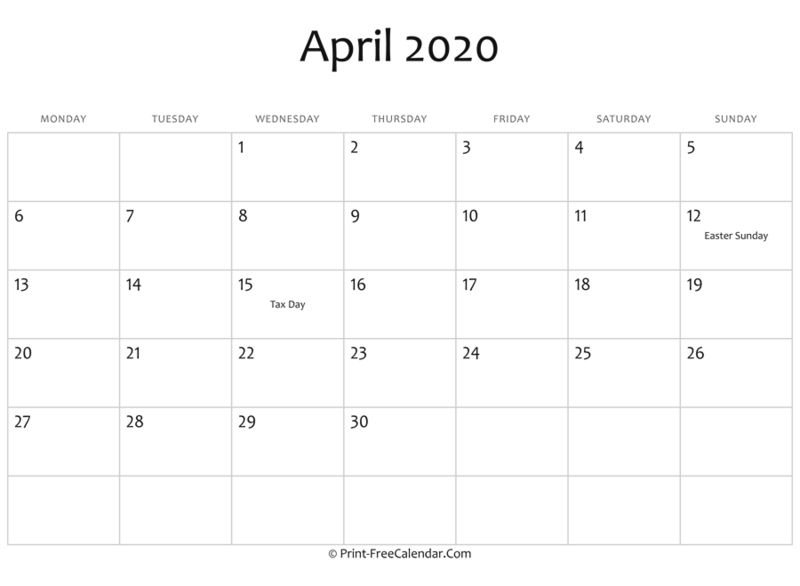 April 2020 Editable Calendar with Holidays - Print a monthly calendar for the month april in year 2020. The calendar also includes regional and national public holidays. We have some more april calendar for you, just checkout and print one you like. We are providing you a free monthly calendar 2020 for april. If you like and think it is useful, please share it to your friends via facebook, twitter or printerest. All of our calendars are free for use in the home, office or school. They are regularly update so don't forget subscribe to my free weekly newsletter. 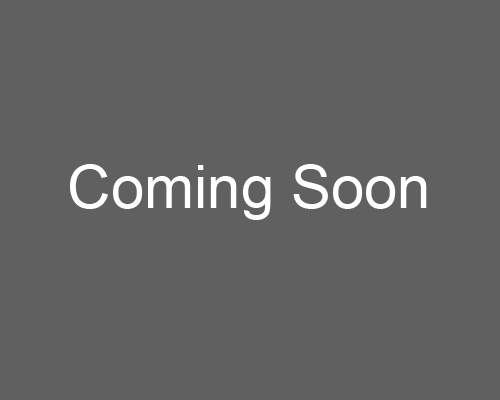 You'll be the first to know when the new calendar templates add to https://print-freecalendar.com/. There are two ways to print April 2020 Editable Calendar with Holidays. Local printing (offline): Download any formats you like to your computer then print from there at any time you want. Online printing: Do it directly from your browser, for details please read our instruction here. We are also have online monthly calendar and yearly calendar which you can print a calendar with fastest way.